Children and young adults with developmental disabilities sometimes engage in challenging behaviours that present serious risks to themselves and others. Classroom teachers and other service providers need up-to-date and unbiased research findings about effective approaches to these behaviours, but often this information is neither easily accessible nor user-friendly. We assembled a research team consisting of classroom teachers, established researchers, and researchers in training to find and summarize the relevant literature and put together a package of practical information for teachers that will ultimately improve the well-being of students. Purpose: Researchers and teachers partnered to develop and evaluate a process to translate sound scientific knowledge – to make the information user-friendly, easily accessible, and available to teachers and related professionals. 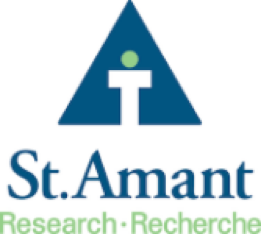 Through this knowledge translation process, we received requests for information about managing severe challenging behaviours, conducted systematic reviews of research findings, prepared evidence-based practical recommendations, and shared those recommendations to promote uptake. We evaluated every step of the process, using mixed methods, to improve the knowledge translation process based on the results. Four working groups were each tasked with finding answers to four key questions. Question 1: What intervention strategies are the most effective to prevent and manage challenging behaviours of students with severe and/or profound developmental disabilities? To help address this question our team created practical scripts for teachers derived from research-based approaches to decrease challenging behaviours in students with autism or developmental disabilities. We also published an article titled, Interventions for Challenging Behaviours of Students with Autism Spectrum Disorders and Developmental Disabilities: A Synthesis Paper. Question 2: What are the common medications received by students with special needs, and how do they typically affect behaviour? To help address this question our team created quick reference guides for teachers for medications commonly prescribed to students. Question 3: What are the effective strategies to train school staff members who routinely encounter challenging behaviour among students with developmental disabilities? To help address this question we published a review paper titled, Reduce, manage or cope: A review of strategies for training school staff to address challenging behaviours displayed by students with intellectual/developmental disabilities. Question 4: How can we more easily identify enjoyable activities for students with profound disabilities? We also published an article titled, Clinical Decision Making and Preference Assessment for Individuals With Intellectual and Developmental Disabilities. 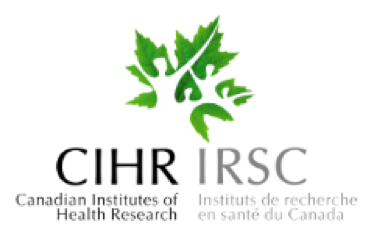 Research Sponsor: This project was supported by a grant from the Canadian Institutes of Health Research (FRN: KAL-104248). 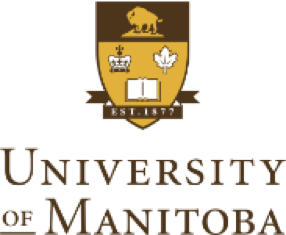 Affiliations: This project is a collaboration of team members from St.Amant School, St.Amant Research Centre, University of Manitoba (UM) Department of Psychology, UM Faculty of Human Ecology – Department of Family Social Science, UM Faculty of Nursing, UM Libraries.